They were smelly, dirty, and considered by many to be second-class, untrustworthy people. They were the ones you’d step away from, the ones you’d avoid talking to. The shepherds, the ones whom the angels appeared, who were entrusted with the glorious news of Christ's birth, were the lowly of society, and many had reputations to match. Then there was Mary and Joseph, a poor unesteemed couple who were scorned by many. Onlookers could count the days of Mary’s pregnancy, making all sorts of assumptions regarding her swelling stomach. People viewed this young, insecure couple with such disdain, in fact, no one in Bethlehem would offer them shelter for the night. When we read the nativity story, we may assume this was because the city was full. I believe to an extent that was probably true as people came from all over to take the census issued by the Roman Emperor Augustus. And yet, most likely, much more was going on. In ancient times, hospitality was a big deal. Individuals were expected to offer strangers food, water, and shelter. This was one of those strong, unspoken cultural laws. We see evidence of this throughout Scripture. Parents would allow harm to their own children in order to offer strangers a place to stay. Think of southern hospitality to the extreme times ten. Add to this the fact that Bethlehem, where Mary and Joseph traveled to, was the land of Joseph’s ancestors. (Luke 2:3) This meant many of his kinsman had also traveled to Bethlehem. I suspect many still lived in the city as well. And none of Joseph's family members could make room for him and his very pregnant wife? I believe this was because they considered Mary that kind of woman, the type others talked about, warned their daughters not to become and their sons to stay away from. She became pregnant out of wedlock. In Ancient Palestine, this was a capital offense worthy of stoning. And though Mary was never killed, I imagine some felt she should’ve been. Others were probably a bit more merciful. They didn’t want to see a young woman lose her life over one mistake, however big. But they certainly passed her with raised eyebrows and heavy frowns. And they did not want her in their home! Of course, you and I know the truth, and we applaud this humble, righteous woman for her courage in bearing God’s Son, a child that was planted in her womb not by a biological act but rather by the Holy Spirit’s own hand. Most likely, knowing all she would face, knowing this precious gift God had placed within her could easily equal a death sentence, her response to the angel foretelling Christ's incarnation was, "I am the Lord's servant. May your word to me be fulfilled" (Luke 1:38, NIV). But the people in Bethlehem remained clueless. Those who had heard of the miraculous act most likely didn’t believe it. And so, living in the center of scandal and scorn, this poor, ridiculed woman who couldn't find one person to open their home to her and her husband, other than an innkeeper who sent them to his stable. This dirty, humble space was where God chose to bring Immanuel, the Prince of Peace, our Victorious Savior, into the world. And God chose lowly, smelly, unsuspecting shepherds to be the first to hear and share the news. Have you ever wondered why? 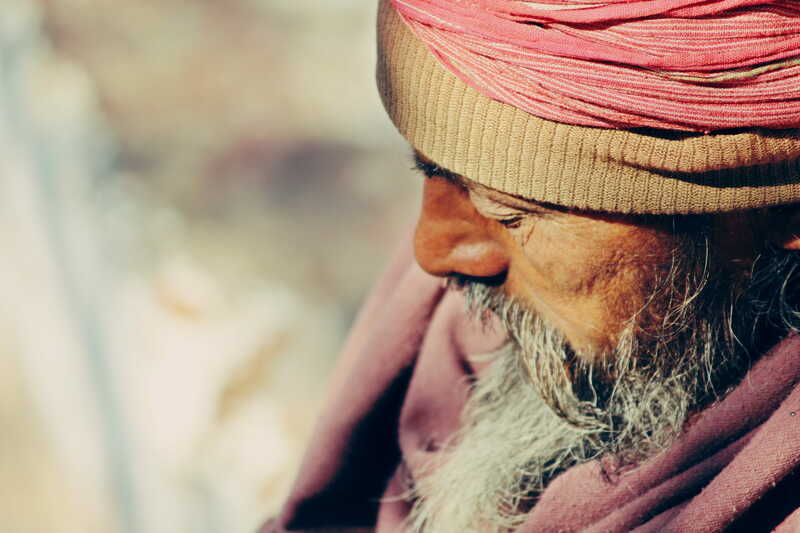 Why did God choose this impoverished couple from the small village of Nazareth to bear His Son? Why did He choose social outcasts to be the first to share the news? For that matter, why did Creator God give up his divine privileges, and, humbling Himself, take on human form, (Phil. 3:7) entering into our sin ravished world, living not in a palace or temple, but in a feeding trough padded with hay? I believe the answer is that He wanted all of us—from the poorest and most shame-filled to the rich and famous—to know that no one, no one, is beyond His reach. Jesus Christ pursues each of us, regardless of where we’ve been or what we’ve done. He was pursuing us when He entered that lowly stable and when He carried His heavy cross on His wounded back, and He is pursuing us now as we celebrate His birth. 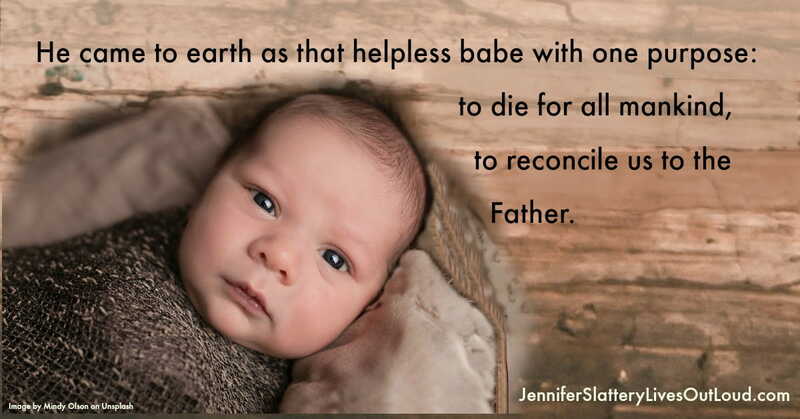 He came to earth as that tender babe for but one purpose: to die for all mankind. So that we might be reconciled with God. This holiday season pause to reflect on that very first Christmas. Who are you in the narrative? Are you like the shepherds, feeling like an outsider who’s perpetually looked down upon? Are you like Mary, seeking to honor God in a world that doesn’t understand His ways? Or are you all the family members who, holding tight to their ideas of righteousness, refused to let Mary in? Share your thoughts in the comments below, because we can all learn from and encourage one another! And if you haven’t done so, make sure to sign up for my free quarterly newsletter to receive great content sent directly to your inbox each quarter. You can sign up HERE. 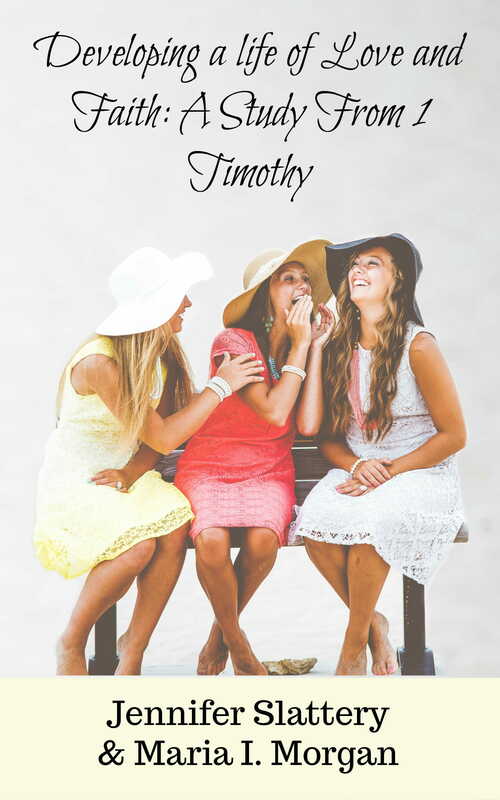 As a thank you, you’ll also receive a free 36-lesson Bible study based on 1 Timothy (sent separately). And make sure to stop by my personal blog (HERE) and the Wholly Loved blog (HERE) for more inspiring devotionals and insights. For those shopping for book lovers this Christmas, you can grab Breaking Free, a novel about finding the freedom in surrender, for half off (print copy) with free shipping (with Prime). Check it out HERE.